Llanidloes, Wales outdoors non-profit outdoors organization Cambrian Mountain Events announced the Sarn Sabrina and the Semi Sabrina walk on the 25th of May, 2019. The full circuit and half circuit walks is a popular event among walkers and hikers from across the UK. Llanidloes, Wales outdoors nonprofit Cambrian Mountain Events announced the upcoming Sarn Sabrina walking event. The event is scheduled to take place on Saturday, the 25th of May, 2019 and will feature a circular 25-mile full walk and a Semi-Sabrina 12-mile walk. Now in its 13th year, the Sabrina Walk mountain event draws hikers and walkers from across the UK and may be attempted as a 1-day endurance walk or as a more relaxed nature trail walk over a period of several days. The Sarn Sabrina commences through the Glyndwr’s Way national trail with 6 checkpoints. All checkpoints are equipped with radio communication and first aid stations. The Sarn Sabrina event is open to 150 participants across the full and the half-distance walks. St. Idloes Church in Llanidloes will serve as the event hall and the start & finish line for the event. The route continues past the Van Pool with panoramic views of the Llyn Clywedog reservoir and through Severn Way, Hafren Forest, and Cwm Biga Farm. Walkers return to Llanidloes, passing the watershed of the River Severn and its valleys. The event is open to walkers aged 13 and above. Participants between the ages of 13 and 18 must be registered with and accompanied by a parent or guardian for safety. The walk is charged at £35 per entrant. Registrations are available online and participants may download online route maps, waypoint coordinates, and a briefing document. The goal of the Sabrina Walk and other events is to raise awareness and funds for established charities including the Veterans 4 Wildlife – an international animal welfare group working to protect critically endangered species, the Gurkha Welfare Trust – an NGO supporting medical and financial development among Gurkha people, and local Rotary International Clubs. 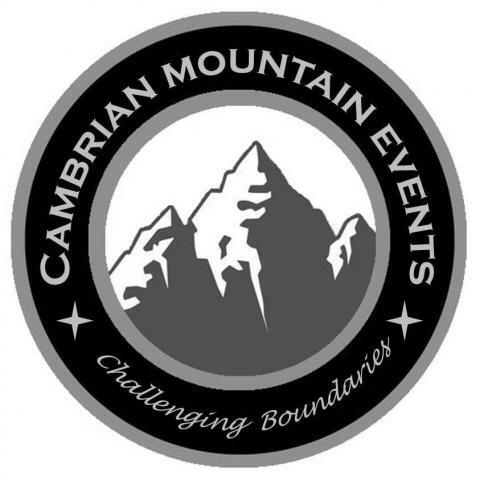 Cambrian Mountain Event is a self-funded, non-political, independent non-profit headed by military veteran mountaineers and hill-walking enthusiasts. The non-profit organizes walking and hiking events for participants of all skill levels. More information is available at https://www.llanidloes.com/sarn-sabrina/ and at the URL above.